Gözde is 24 years old and comes from Istanbul, Turkey. She received her BSc in Mathematics, which also includes major with Computer Engineering. 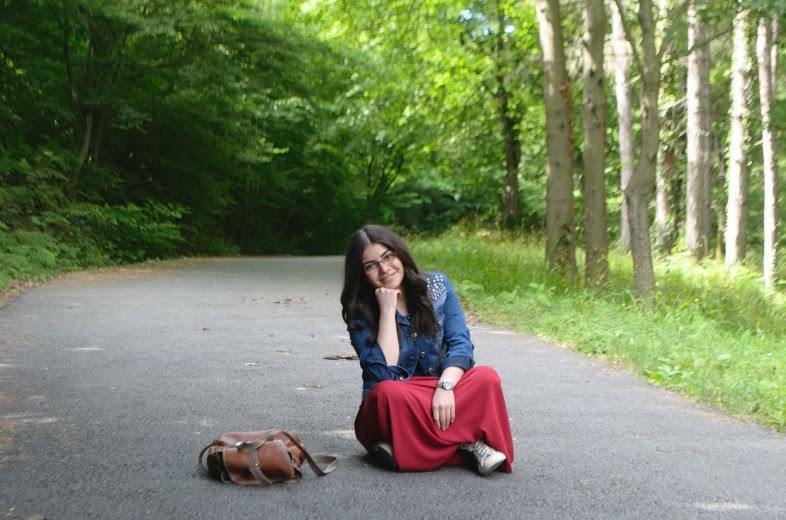 At the moment, she’s pursuing Master’s Degree on Information Security and Cryptography at Istanbul Technical University. Gözde had been in contact with National High Performance Computing Center of Turkey (UHeM), that is the one of the partners of PRACE research infrastructure project, and she is currently continuing her research with a team of the national center called The Scientific and Technological Research Council of Turkey (TUBITAK). Her experience had led her to apply Summer of HPC program. Spending the summer in a HPC center would be a great opportunity (thanks to PRACE) to develop skills on parallel computing and apply them to scientific computing and computational number theory, which are majors that interest her very much. Since supercomputers play an important role in the field of computer science and parallel processing and they are high-visible research topics in the commercial/industrial computing world, she thinks it will meet with her interests. During the Summer of HPC program, she will spend two months working on the project called “Visualization of real motion of human body based on motion capture technology” with the researcher team of IT4Innotvations National HPC Center at VSB – Technical University of Ostrava, Czech Republic. The tasks will be first creating the 3D virtual model of human skeleton, and then capturing of motion of real human through motion capture technique and finally applying it to 3D virtual model. So, she is very excited to take a part of such a real-time project and gain experience in that and be able to use parallel computing in her future researches. Besides that she likes swimming, traveling, watching football, playing games with her family and friends, helping to people and learning new cultures. 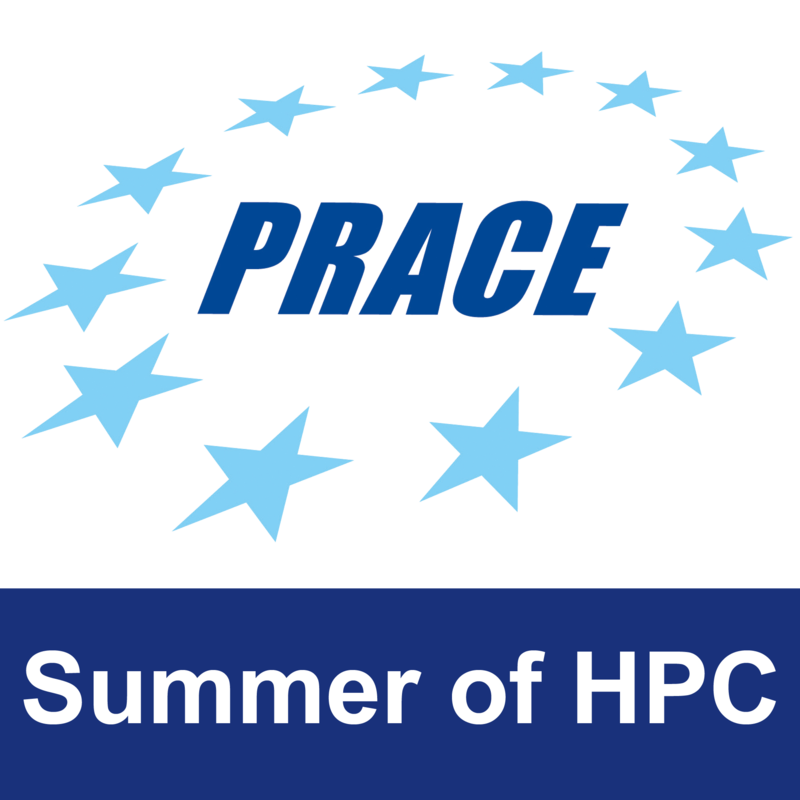 She’s very thankful to be a PRACE participant of the Summer of HPC program for this summer.